Working with an orthodontist is not just about your teeth. The work your orthodontist does can have long-lasting implications for the health of your jaw and the way your face forms as you grow. 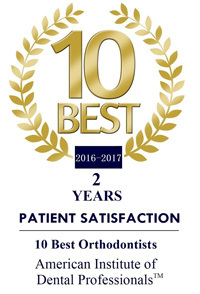 When you put your trust in your orthodontist, whether for braces or because you suffer with TMD, you should be able to trust that they are up-to-date on all of the latest techniques and technology, that their past patients are happy, and that they have the best possible education. By choosing an orthodontist who is certified by the American Board of Orthodontics (ABO), you can rest assured that you are in good hands. 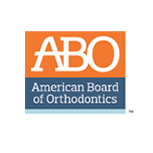 An orthodontist can only receive certification by the ABO once they’ve undergone hundreds of hours of training, above and beyond what is required. They must prove their competency in the latest dental imaging techniques such as cephalometric analysis. Before an orthodontist can even begin the certification process, they must receive their DDS or DMD and complete a rigorous CODA-accredited residency program. Written exams, oral exams, clinical exams, all followed up by a peer review are required to finalize the ABO certification process. It doesn’t end there. In order to maintain ABA Certified status, an orthodontist must continue to learn, train and recertify every 10 years. 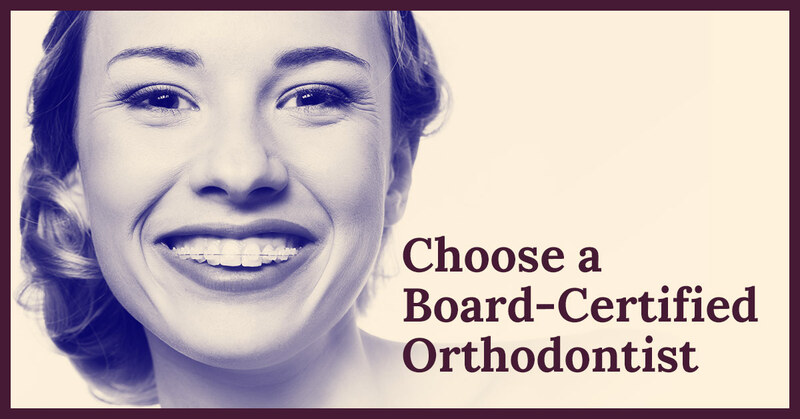 Given the commitment required to become an ABA Certified Orthodontist, it is not surprising that only one in three orthodontists is board certified. Even when choosing a board-certified orthodontist, you’ll want to do a little extra homework to make sure that you are choosing the right person to work with. Don’t be shy about taking control of your search for an orthodontist. A friendly smile and firm handshake are great. But they don’t mean much when it comes to competency. Use this list when interviewing potential orthodontists, whether you are looking for yourself or your children. Ask them to tell you about their residency program. Did they have a specialty? How did that prepare them for working with you specifically? Make sure they can explain the American Association of Orthodontists’ Clinical Practice Guidelines and how they follow those guidelines in their practice. Be sure to understand who will be doing the work. Will your orthodontist be doing all of the work, or will other, less qualified people be stepping in? If so, ask about those people’s requirements. Have them explain your treatment plan. Be sure they include risks and any consequences of not following through with the plan. If you don’t understand the plan, keep asking questions until you do understand and you are confident that it is the right plan for you. 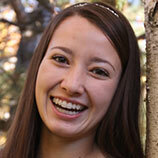 Wherever you are in your search for an orthodontist, we invite you come come in and meet Dr. Edgren. 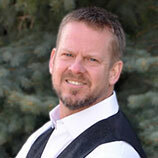 He’s a member of our community, cares about his patients, and in addition to being a board-certified orthodontist, as an instructor and author he is mentoring the next generation entering the field.